Restricting content is pretty popular when it comes to membership sites. 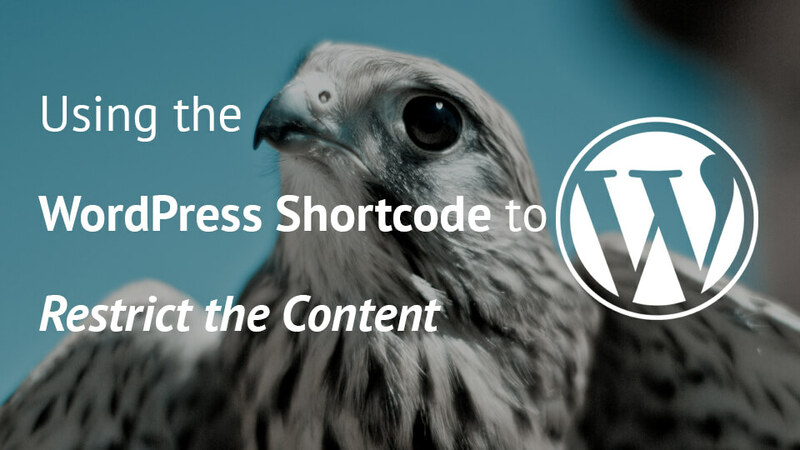 With a WordPress shortcode, we can restrict access to the content. We don’t have to restrict access to the whole site, we can just restrict one part of the content. 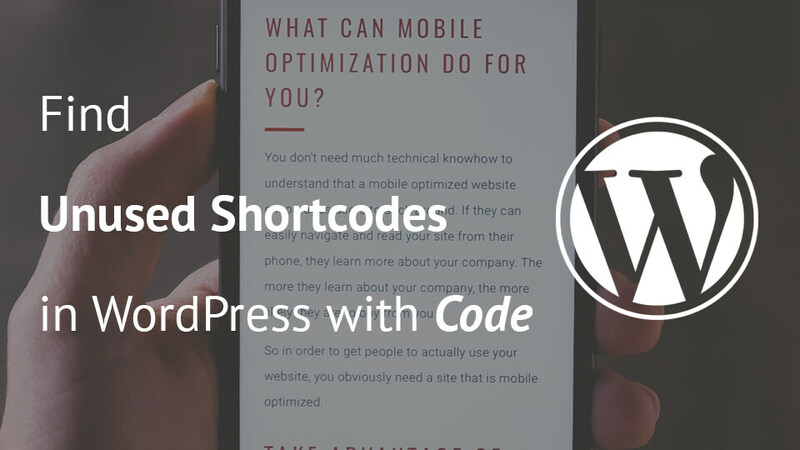 In this tutorial, we will create a WordPress shortcode that will do just that. 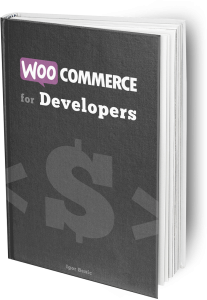 Creating a simple WordPress advertising plugin can be fun and also challenging. 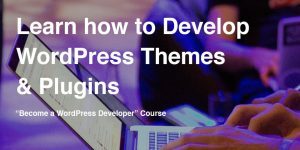 In this last part of our tutorial series, we will create a widget and a shortcode that can be used inside posts and pages.